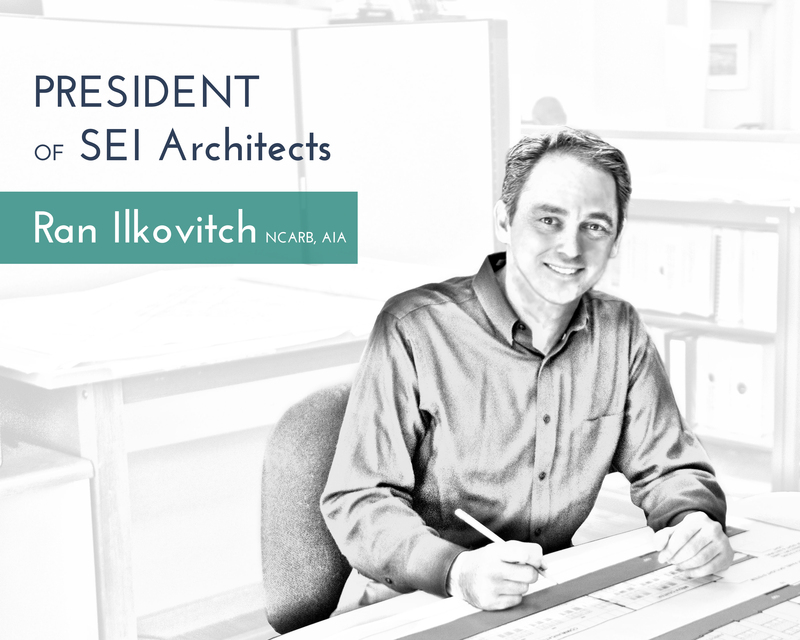 We are proud to announce that Ran Ilkovitch has assumed the role of President of Smolen Emr Ilkovitch Architects effective January 1, 2019. He succeeds James W. Emr, who retired December 31st 2018. With over 25 years of experience in Architecture, Ran has served as an integral leader of the SEI team for over 22 years and under his guidance SEI has become a leader in the Maryland Public School design sector. As an enthusiastic collaborator, Ran’s passion lies in engaging project stakeholders to create a truly unique design that meets the needs of the users. Ran first began at SEI in 1996 and has served as Vice President & Principal since 2008. Ran is an alum of the University of Maryland College Park with a B.S. in Architecture in 1995 and a Master of Architecture degree in 1998. Congratulations Ran!